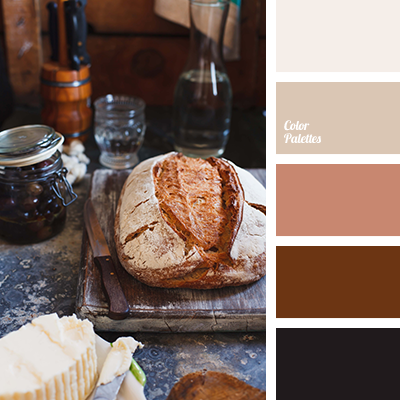 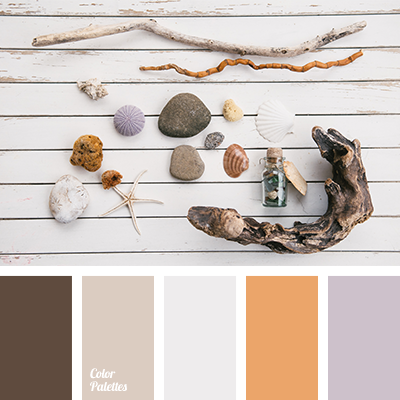 This palette harmoniously combines classic autumn shades. 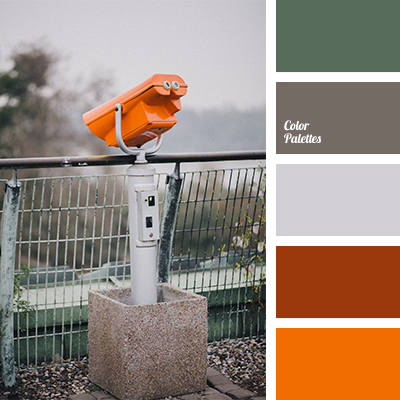 Rainy gray tones surrounded by orange and gray-green are transformed right in front of your eyes. 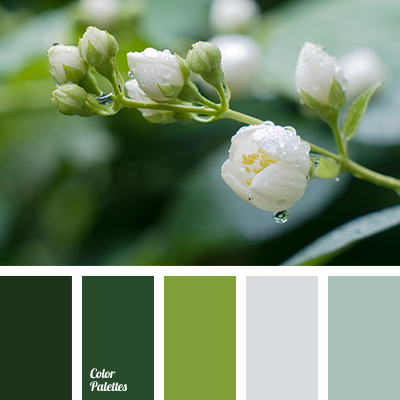 From dull colours they are transformed into an elegant and charismatic basis. 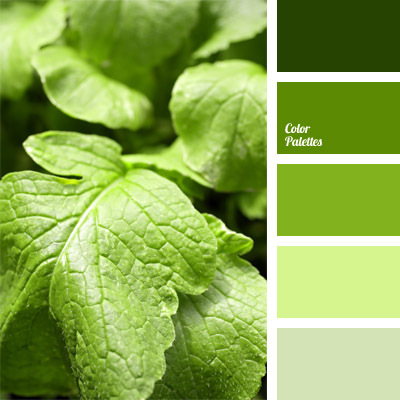 It is suitable for exterior decor of buildings for various purposes and for office/industrial premises decor.